NextEra Energy, which quit the Nuclear Energy Institute last month over the trade association’s push for subsidies, last week accused the group of “extortion,” saying it was spitefully denying the company access to a database used to screen workers. The company initially declined to say publicly why it was leaving NEI when it informed the organization of its decision on Jan. 4. “NEI’s actions were taken for no purpose other than to retaliate against the NextEra companies because of their withdrawal as NEI members,” said the suit, filed Feb. 2 in U.S. District Court for the Southern District of Florida. 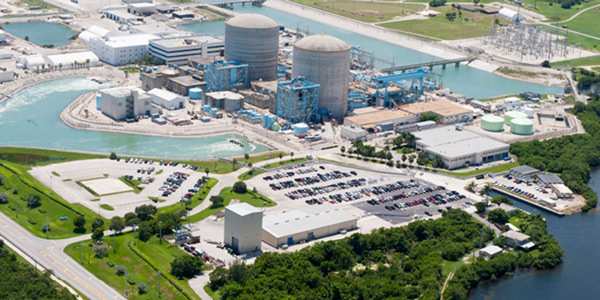 NextEra said losing access to PADS could threaten seven scheduled refueling outages at its nuclear plants in 2018, including one set to begin Feb. 7 at the St. Lucie nuclear plant owned by its Florida Power & Light subsidiary. The company said St. Lucie’s workforce would jump from 700 to 1,700 during the monthlong outage. The nuclear industry developed PADs in the mid-1990s as a shared database for employee security information such as criminal history reports, fitness-for-duty test results and psychological screenings. The company contends the PADS participation agreement, which it signed in 1995, does not require participants to be NEI members. “NEI took this retaliatory action notwithstanding that the NextEra companies have been at all times in compliance with the agreement and have paid millions of dollars to develop and upgrade PADS,” it said. Korsnick disagreed with NextEra’s interpretation of the participation agreement. “When NextEra voluntarily chose to discontinue its NEI membership, it was no longer entitled to continue participating in PADS,” she said. “Even then, NEI conveyed to NextEra that it would supply the information in PADS necessary to maintain strict compliance with the NRC regulations. That exchange has been accomplished and will continue throughout each work week. NextEra owns all or part of the Duane Arnold Energy Center in Palo, Iowa; the Point Beach Nuclear Plant in Two Rivers, Wisc. ; and the Seabrook Station in Seabrook, N.H., equivalent to 6% of total U.S. nuclear generating capacity. In addition to the St. Lucie plant near Fort Pierce, Fla., FPL owns the Turkey Point plant near Miami. As of the end of 2016, NextEra also owned about 16% of U.S. wind capacity and 11% of the country’s solar capacity. “On most issues [NEI] does not advocate a position until it has been approved by members of the Executive Committee. NextEra may not have agreed with NEI’s effort to support the continued operation of existing plants, but our work was guided by the interests of our member companies,” she said. Entergy, which operates seven nuclear plants in the U.S., also quit NEI last month, but it has not commented publicly on its reason for doing so. 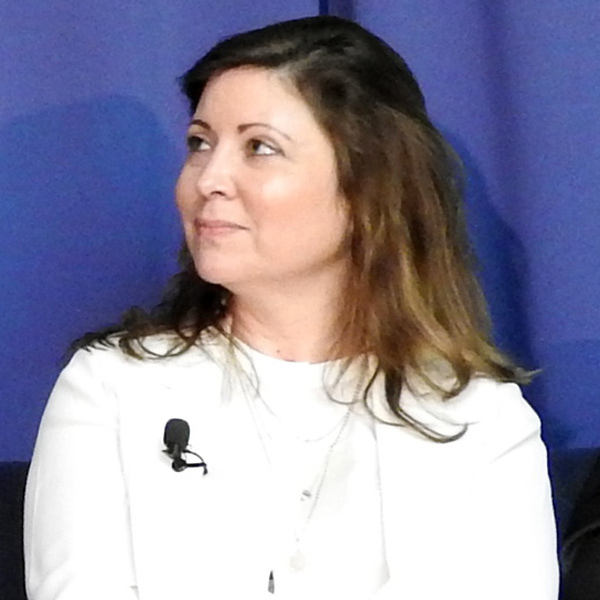 “NEI has been one of several vehicles through which to advocate our positions on important policy and regulatory issues impacting the nuclear power industry,” Entergy spokeswoman Emily Bealke Parenteau said in response to a question about the company’s departure. “Entergy has made the decision to leverage its other internal and external resources for advocacy efforts. “While Entergy will no longer be a member of NEI, we have a system in place that replaces PADS. We will continue to engage actively and cooperatively with the industry in both the operations and public policy arenas,” she added. One industry official with knowledge of the situation said Exelon and some other NEI members view Entergy as a “traitor” for closing its uneconomic merchant nuclear plants rather than fighting for subsidies. Exelon purchased Entergy’s James A. FitzPatrick nuclear plant in New York after the latter said it would close the plant regardless of whether the state approved zero-emission credits. Entergy also has agreed to close its Indian Point plant under pressure from Gov. Andrew Cuomo. Exelon did not respond to a request for comment. FERC denied Public Citizen’s request for rehearing on Entergy’s sale of the James A. FitzPatrick nuclear plant in New York to Exelon.